The Association for Organics Recycling’s awards ceremony took place on Thursday 11th February 2010 at the Hilton Metropole, Birmingham. Hosted by industry expert Ray Georgeson, founding director at WRAP and managing director of Ray Georgeson Resources, the awards celebrated the inspiring work carried out by the organics recycling sector. 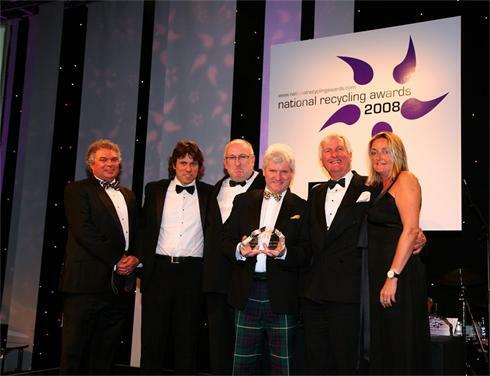 AfOR received a record number of entries for their 2010 awards which were invited in one of five categories; The Jim Balance Composting Award, The Local Authority Partnership Award, The Innovation in Bio-Waste Technology and Machinery Award and The Retailer or Commercial Food Waste Recycling Award. Bright Management Associates won the Local Authority Partnership Award which was sponsored by Shanks Waste Management. The judges were impressed that this project had been rolled out in a number of boroughs and an impressive 82% recycling rate had been achieved. Runners up J and F Powner Ltd & Hinckley & Bosworth Borough Council and Biogen Greenfinch & Ealing Borough Council were also commended for their excellent collaboration with public establishments. “Lots of sweat, effort and commitment, have gone into this scheme,” the judges said of the winning entry. 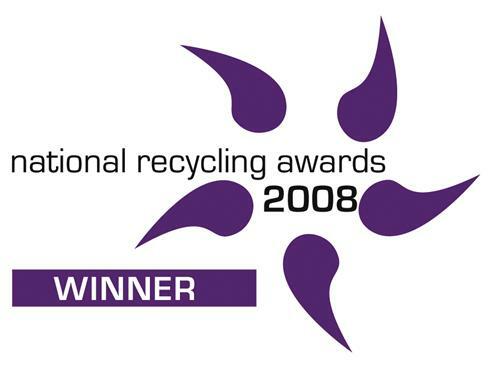 In the space of 12 months the MoD Army London District, achieved a recycling rate of 79% by working with local authorities. Recycling containers were introduced in barracks, commercial waste containers were replaced with recycling containers and the reduction of waste collected for disposal has led to significant savings, freeing up cash for other purposes. A report by the MoD said if the scheme was replicated throughout the UK it could save the Army £3.3 million. The initiative could bring about cultural change and “break new perimeters” the judges added. They also praised the willingness of waste management consultants Bright Management Associates to work with different councils and help the Ministry of Defence (MoD) Army London District to recycle more and reduce waste. “They’ve taken on a really difficult task, have put in the time and effort to work with different local authorities and achieved a good performance. Now they have a good base, they can expand across the district and this can be further replicated,” the judges commented. 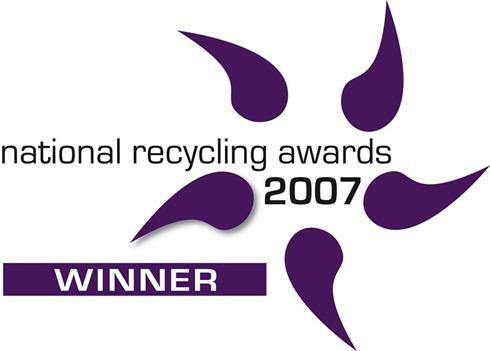 Arun’s Green Waste Club scheme which was formulated as a green waste proposal for Verdant by Environmental Consultants - Bright Management Associates, won the prestigious national recycling award for 2007. 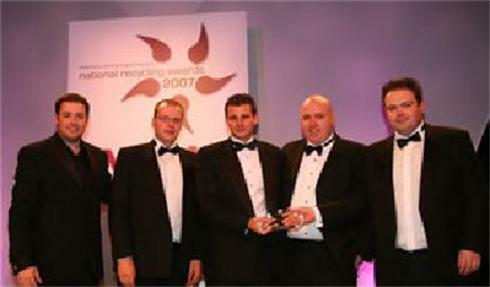 The Club took top honours in the Best Partnership Project category of the 2007 National Recycling Awards, organised by leading trade publication MRW. attracted over 8,500 committ ed members who had recycled over 7,500 tonnes of green waste since mid-2005. This scheme has since been successfully emulated at several other local authority contracts.